I fell in love with photographing the stunning Miss Taylor during our fashion model shoot last Spring for Twelfth Year Magazine. Taylor's sweet, humble spirit rocked that session and she landed on the cover! 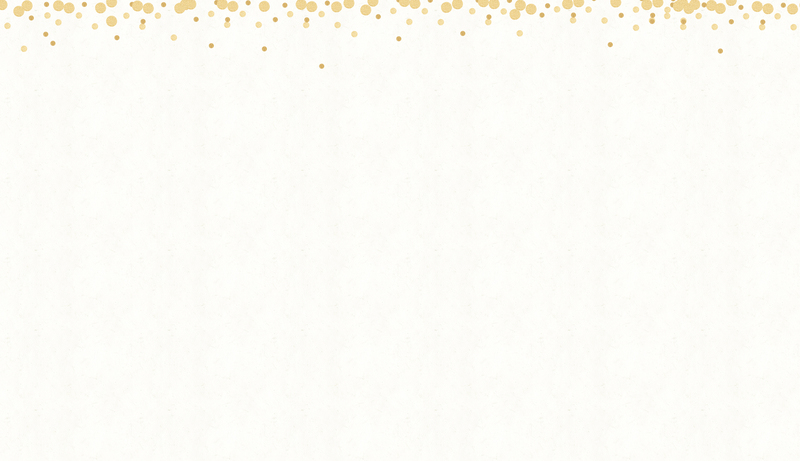 (Check out this year's issue of Twelfth Year Magazine here.) 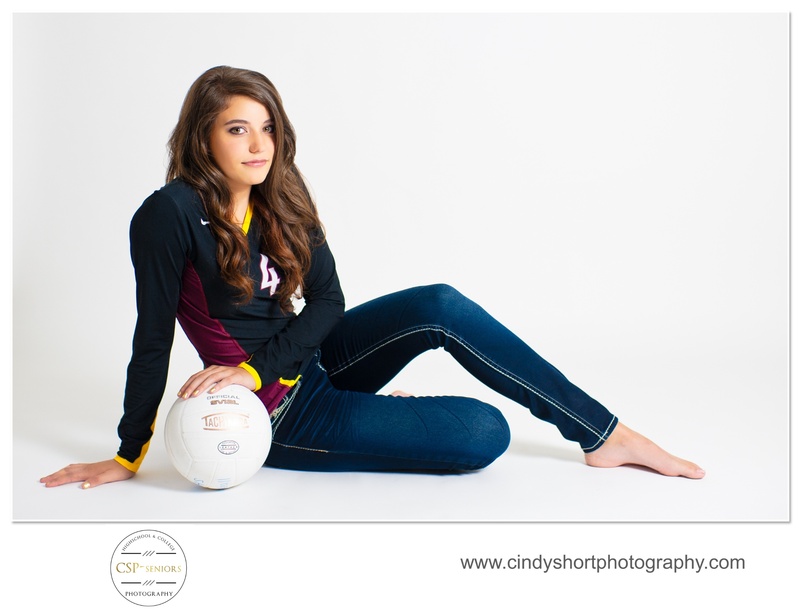 Taylor is an important part of Rocky Mountain High School's Varsity Volleyball team so we began her Senior Session in the studio to show off her love of the sport. Then, we headed outside to a day filled with dark clouds and thunderstorms! We scurried around town avoiding the rain - even ducking into a store in Old Town as thunder exploded above us! Despite the increased humidity, Taylor stayed fresh and beautiful throughout the afternoon! Taylor, you are one special young lady and I loved running from the rain with you! Graduating from high school or college and want a special experience and gorgeous portraits to remember this major milestone in your life? 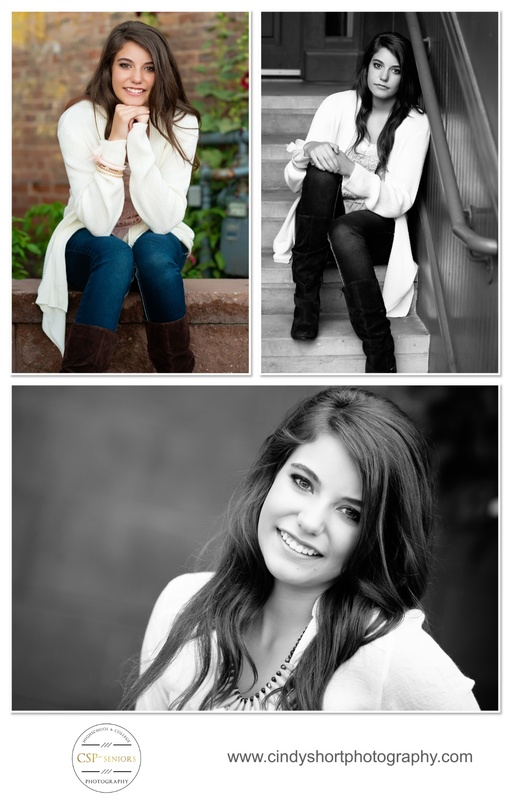 CSP-Seniors, the senior side of Cindy Short Photography, is now booking for Winter and Spring 2015 Senior Sessions! 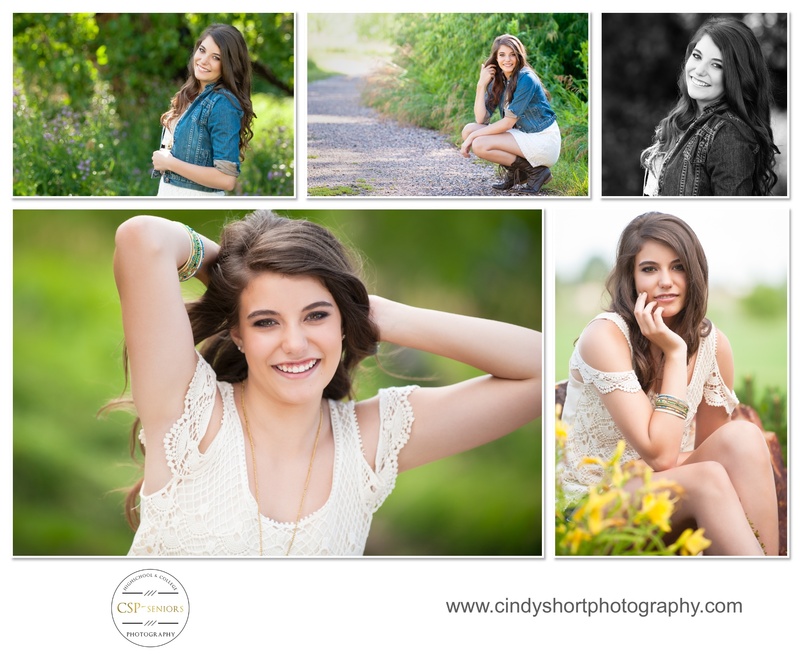 Call 970-682-4206 for session details or email cindy@cindyshortphotography.com I would love to photograph you! 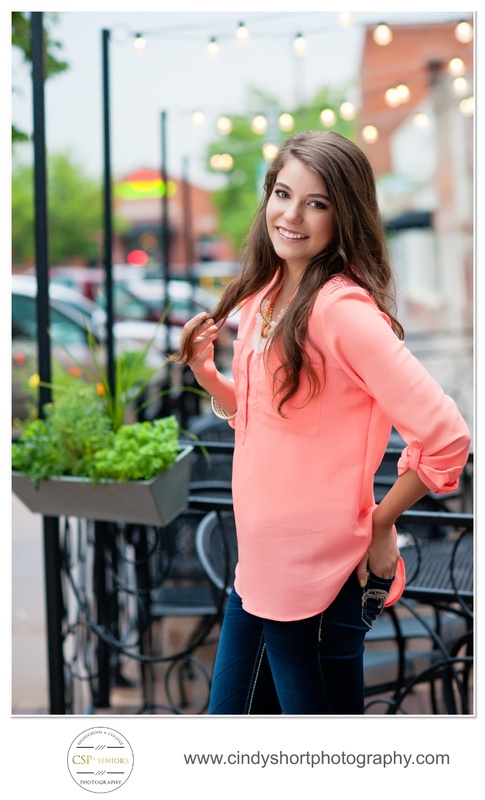 Cindy Short is a Colorado photographer who creates fashion-inpired High School and College Senior Portraits.. Her background in journalism, naturally stirs her to want to tell your story. Cindy will help style your session to create something special for you and offers design services for creating wall art, framing and collages that compliment your home as well as beautiful keepsake albums. Cindy's family includes her husband, Bryan, three children and the most beautiful granddaughter in the world. Her family also includes three dogs and a kitty cat.